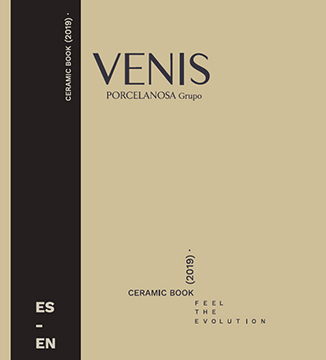 Porcelanosa, always at the avant-garde in the research and development, uses the latest technologies for the production of its Ston-ker porcelain tiles. 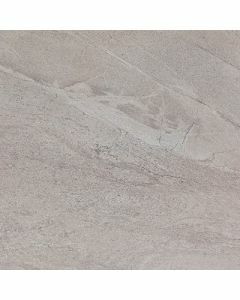 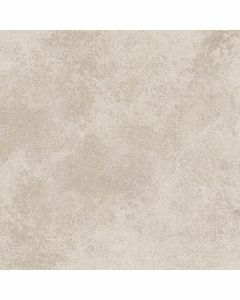 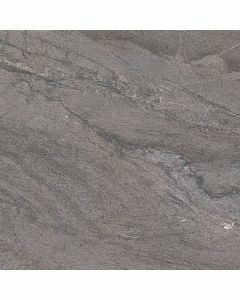 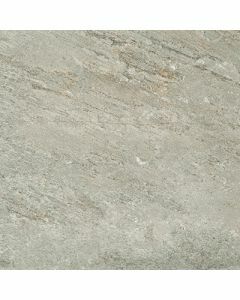 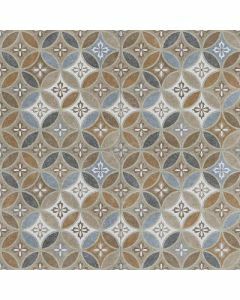 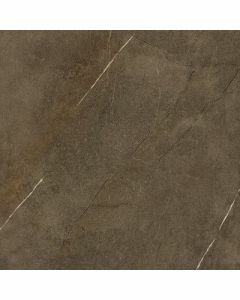 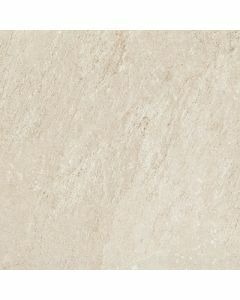 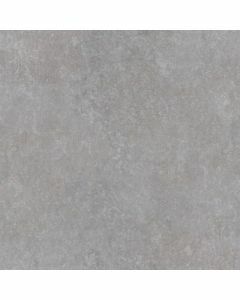 Our wide offering of Ston-ker colored body porcelain tiles is suitable for any contemporary or traditional style. 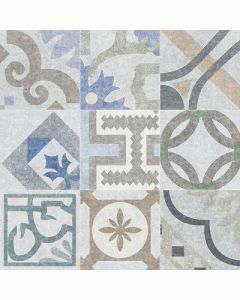 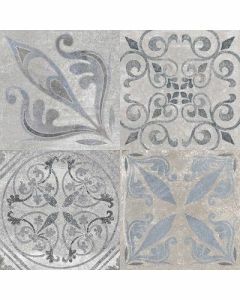 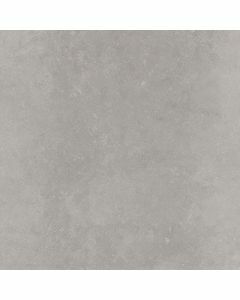 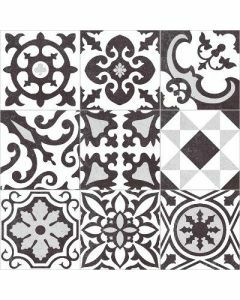 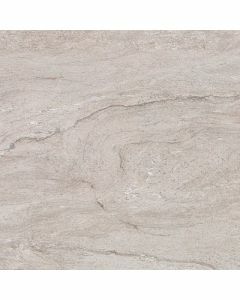 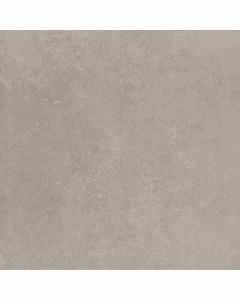 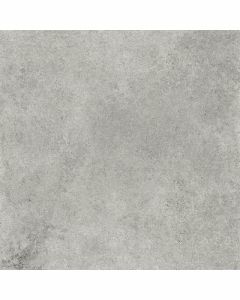 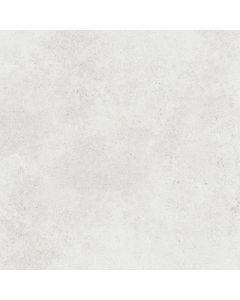 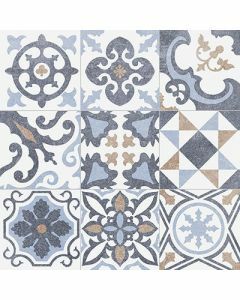 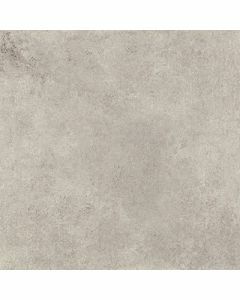 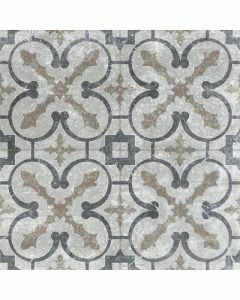 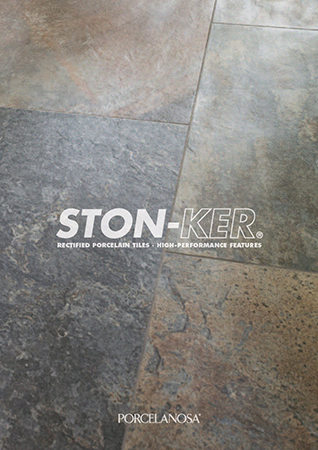 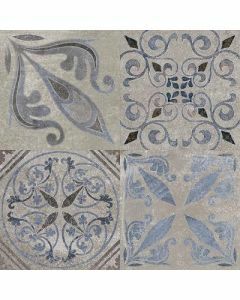 Specializing in large size porcelain tiles, the Ston-ker porcelain tiles use a layer of glaze that provides the Ston-ker porcelain tiles with their various and realistic tile textures, finishes and designs, while maintaining the superior performance characteristics inherent to the porcelain tiles. 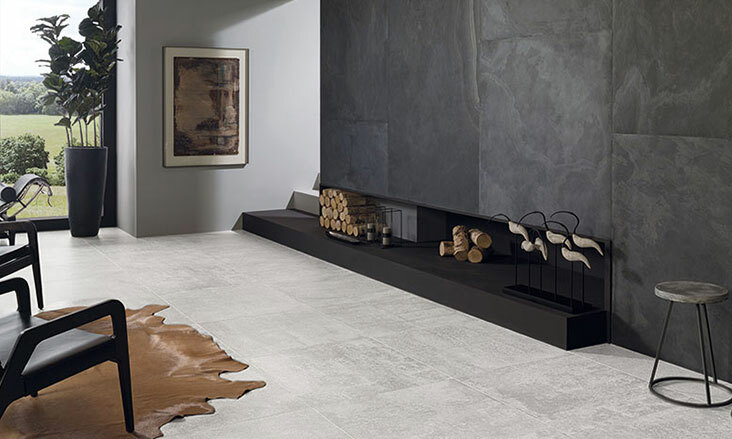 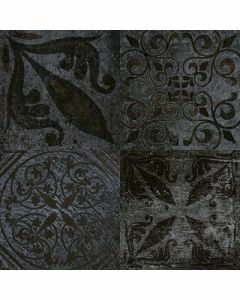 The desire for durability and quality are the key concepts behind the Ston-ker porcelain tiles, which combine the craftsmanship, tradition and timeless design of stone with the realistic modern and industrial look of concrete or the delicate look of fabric, bridging the gap between classic and modern and combining what could be perceived as contradictory elements. 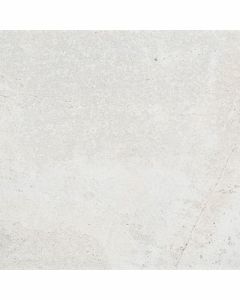 Porcelanosa’s Ston-ker porcelain tiles are available in various sizes for interior and exterior applications due to its award winning anti slip finish that uses nano-technology to achieve a smooth to the touch surface that is slip resistant to traffic.